Вартість: 12920 грн. + розтаможка 4960 грн. GoPro HERO6 Black action camera provides more processing power than the preceding model (HERO5), while keeping to a familiar design. The optimized GP1 processor brings higher frame rates in 4K, 2.7K, and 1080p HD resolutions. The HERO6 Black can muster 60 fps for rendering smooth motion or even slow motion in timelines with slower frame rates. Keeping with GoPro's tradition, the HERO6 Black's rugged, rubberized, adventure-ready exterior is resistant to the elements and waterproof to 33' without a housing. If you want to take it diving, please make sure you have the separately sold Super Suit housing. 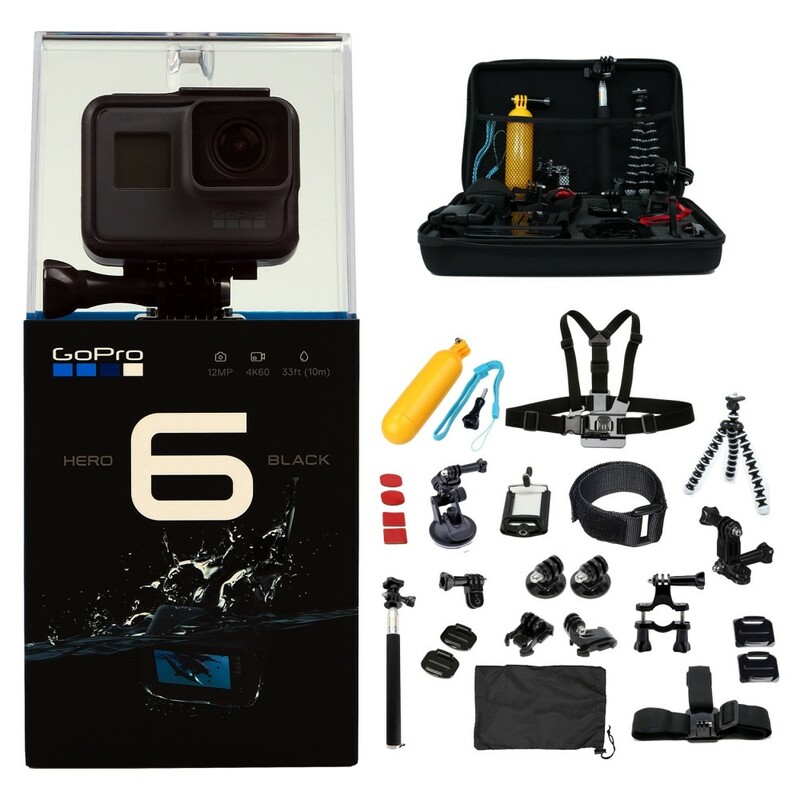 The Frame, which features the GoPro standard 2-prong accessory interface, is included along with a mounting buckle quick-release for The Frame and two adhesive mounts (one curved and one straight). This GoPro camera is a direct import item (imported by ourselves or by a third party vendor). It is brand new and sealed in its original box. 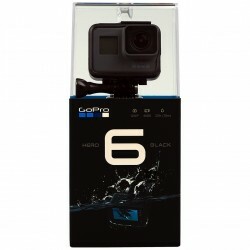 Since we are not an authorized GoPro dealer, we are not obligated to comply with GoPro's minimum price policy, and can offer this item at an attractive price to our customers. Direct Import items are not eligible for US manufacturer warranty. However - you are covered for any defective item received, and also protected by our 30 days, easy return policy.